Yes, IKEA. Seriously. The inspiration for this post came from reading some academic research on the psychology of ‘effort’, a podcast on hacking, and the Swedish Furniture Company. You can read it for yourself here but – long story short – researchers found that people don’t just take pride in the things they make or do or construct (such as an IKEA storage box), they literally value it beyond an objective price. As they state in the paper “whenever someone takes an active role in the production of a positive outcome [they are] disposed toward valuing that outcome more positively”. Variations on the tests were conducted with origami and LEGO and pretty much confirmed the basic premise (although interestingly the effect appears to rely on completion of activity). In educational terms I think what they’re saying equates to more empowerment = more effort. For me, this reaffirmed some long held beliefs borne from experience. Firstly, the disengaged students I teach will improve quickly and significantly if I can get them to value their work. Secondly, when a student’s body of work is displayed or at least kept safe, that student is more likely to commit to the next thing we tackle. Finally (conversely if you like) why should a student value their work and be incentivised to put in more effort if I signal to them that it’s just another piece of work to process and move on from? The effect was a pleasant piece of research to stumble across and it also reminded me that I had come across another IKEA related phenomenon, with implications for teaching and learning. There is a must listen to Podcast called 99% Invisible that explores the way humans interact with designed things and I find it a joy. Not long ago they posted an episode on ‘IKEA Hacking’ and the ambiguous relationship that has developed between hackers and the company. You can listen to it here for the full story (and you should listen – it’s fantastic) but the gist is that there are some IKEA consumers who actively modify IKEA products to create new unintended items. For example they’ll buy a couple of storage units and make a double bed base out of them. They put effort into making something and they love it and want to show it off online (here!) but the company has a hard time accepting this. 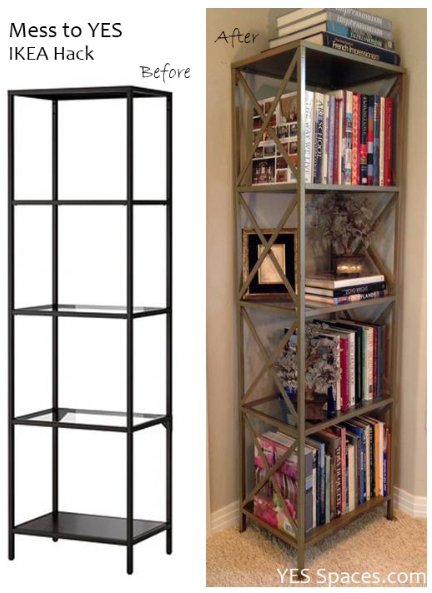 An example of IKEA Hacking. The Hacker seems quite pleased to point out the original piece cost less than $60. I think this illustrates something quite important about effort and empowerment. There’s a wonderful synergy between effort and creativity. Regardless of the activity in question the feeling that I accomplished something is delightful. What’s more there is both empirical and anecdotal data that confirms our delight spurs us on to other more challenging activity. We become invested, engaged, motivated and determined to progress onward and upward to even greater affect. Often the combination leads to unanimous acclaim but sometimes … it doesn’t. From the perspective of a parent or teacher or school we want to be proud of our young and see them apply themselves. We want to see effort reap reward. 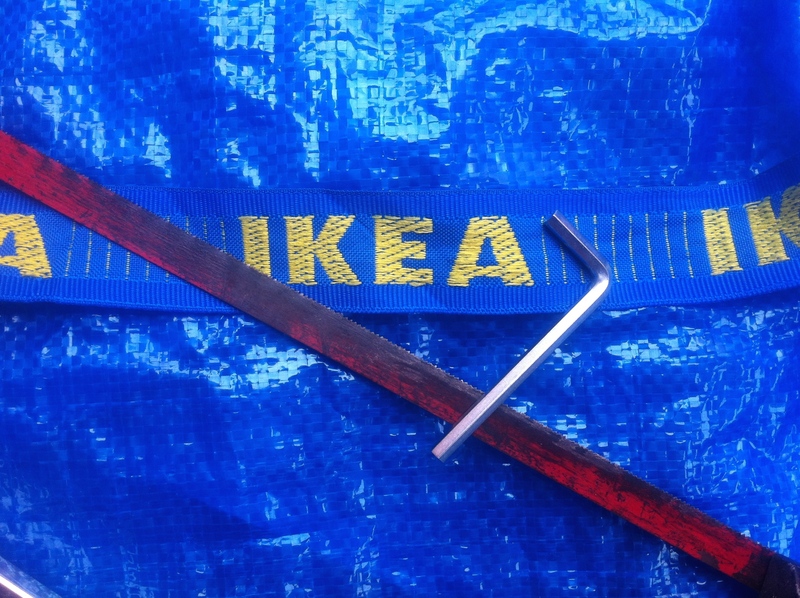 The IKEA Hack story is a cautionary tale. The powers that be (schools, teachers, and parents) should probably be prepared for effort, energy, and creativity to take students into unconventional or subversive territory from time to time. We can’t expect it will always be on our terms. It was their effort after all.